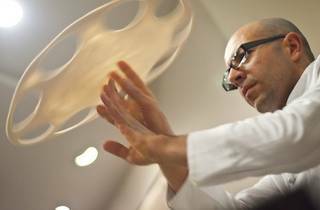 Two-time world acrobatic pizza champion Chef Pasqualino Barbasso will showcase his pizza tossing skills for those who are interested in such acrobats. 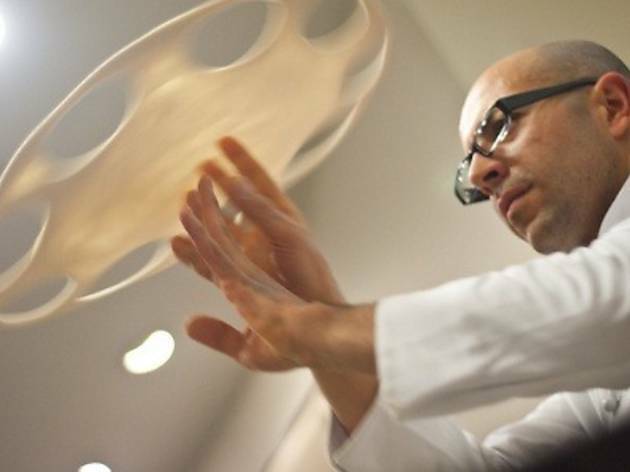 Watch as he tosses pizza to magnificent heights without ripping the dough. The two-night event will not only feature the pizza maestro but will also include cocktails and a bite-sized wood oven baked pizza followed by a five-course Italian dinner with wine pairings.